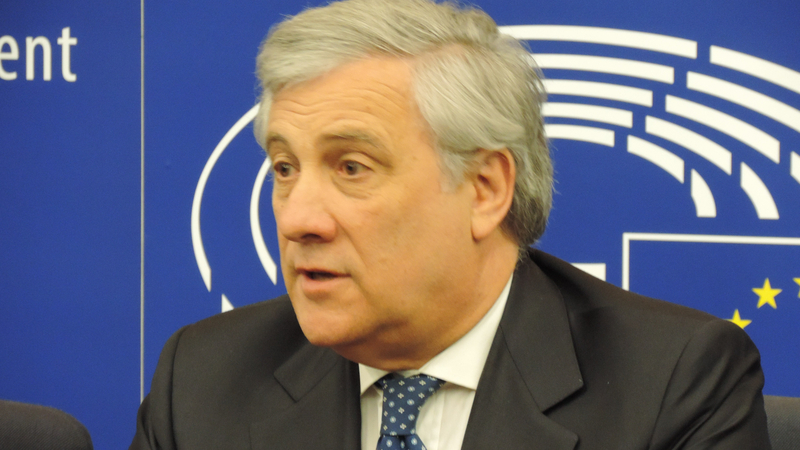 Belgium Prime Minister Charles Michel received warm welcome from European Parliament’s President Antonio Tajani, who stressed the importance of these debates on #FutureofEurope with European leaders, which ‘enable us to look ahead at what we can do together: member states, Commission and European Parliament”. 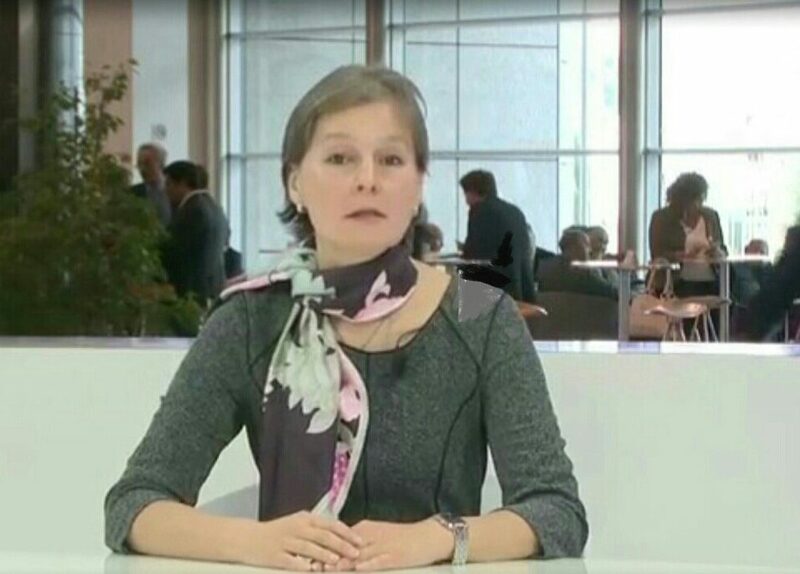 However we did not receive any confirmation for the ‘importance of the debate’ from the behalf of the overwhelming majority of MEPs, who simply failed to show up. A few of Parliament’s group leaders praised Michel’s commitment to a strong Europe that delivers added value to citizens, referring to the city of Brussels not only as the capital of Belgium, but also as the heart of the Europe. However, their compliments did not sound very convincing in a big void space. One can question if the idea to give the PM speech of such a paramount significance in Brussels during mini-plenary was such a good idea, and wouldn’t it be better to follow the established format of presenting Belgium in Strasbourg? But this thought by no means diminishes criticism towards MEPs who regard their participation in mini-plenary as ‘benevolat‘. It is definitely not. The nonchalant attitude is especially detrimental in view of upcoming European elections. In case the citizens will adopt the symmetrical attitude towards MEPs and ignore polling stations, the European Parliament would simply suffer lack of legitimacy, dramatically affecting the #FutureofEuope, at least its #EU dimension. Launching a debate on the future of the European Union, and subsequently the entire continent, Jean-Claude Juncker (pictured) – the president of the European Commission – has offered Five scenarios (5S), however none of them even hinted on a ‘catastrophic’ one – the case of French or/and Dutch citizens would follow #Brexit way. The front-runner for the presidency of France, the member of the European Parliament (MEP), the leader of Front National party – Marine Le Pen has integrated #Frexit – the referendum on France’s membership in the EU, – into her political project. So did her Dutch counterpart the leader of Dutch Party for Freedom (PVV) Geert Wilders, who is enjoying high esteem of the electorate, foreseeing strong presence of his party in the Parliament in The Hague after the upcoming 15th of March general elections, opening the way to #Nexit referendum. However, some things have changed already. Most probably, the European Commission mandarins understood that it would be better for everyone, if they concentrate on ‘important’ issues, leaving the details to the member states – the ‘efficiency’ option nr 4 among the 5S plan? They understood it or, they do it is because the ‘instinct of life’ dictated them to do so, hoping to survive the period of low tight?.. Juncker’s striking ‘melancholy’ look replacing his personal warmhearted and extrovert style did not escape the MEPs, questionning his personal beliefs, but the president has every reason for melancholy – the l’époc d’oré of the European project is bygone, and discussing the EU obsucure future is not a euphoric exercise, especially knowing that the 6th scenario cenzored: ‘no future’.